In the digital age, higher education students expect to find information at their fingertips. But what constitutes a first-rate academic library website? According to ALA, the design should be both eye-catching and appealing, with a timely load of graphics displaying current and relevant content (ALA 2014). Simple navigation is essential because too many options or mouse clicks impede access to resources (EBSCO 2015). To support website endeavors, academic libraries usually acquire third-party software to manage content. Formerly, websites were static, often built and managed by one administrator using HTML to create webpages and CSS to add common style. Today, websites are dynamic, driven by a CMS that not only renders a prominent design, but also manages content and shares workload. In a CMS, content is retrieved from one central database and distributed and published onto webpages. To share responsibilities, directors and website administrators delegate editing to those who work closely with certain content. My library at Borough of Manhattan Community College (BMCC), a campus of the City University of New York (CUNY), recently migrated its website to WordPress. 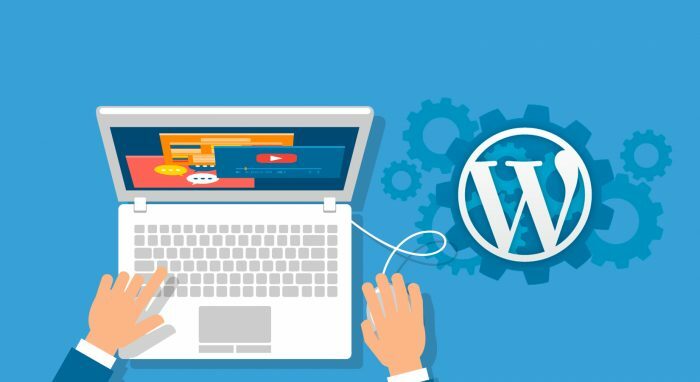 Previously used solely as a blogging tool, WordPress empowers website administrators to kick-start content management and assign editing tasks as needed. As the library's website administrator, I instituted a research support structure as part of the upgrade to meet the library's objective of providing more effective access to subscription-based research literature databases, which arguably are an academic library's most important resource. With WordPress, I didn't need to be an expert website designer. Employing basic design skills and elementary computer language coding, a modern, dynamic website can be fashioned using the support of WordPress's online user community and products to extend the software's functionality. By the late 2000s, the trendy library website CMS was either Drupal or Springshare's LibGuides. Drupal was first unveiled to libraries in 2005 when Ann Arbor District Library in Michigan launched a new website (Farkas November 2008). Drupal's appeal was a WYSIWYG editor that allowed content modifications without exceptional webpage coding skills. Likewise, LibGuides allowed librarians to create dynamic subject guides, which included social features such as tagging, bookmarking, RSS feeds, user ratings, and comments (New Product News 2008). Other libraries used WordPress to manage website content. 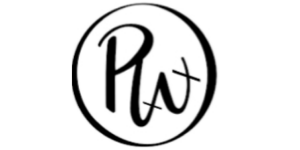 The WordPress advantage is ease of use and plug-ins that increase functionality with minimal or no coding skills required. WordPress also has the capacity to appoint administrators and editors with different account privileges. Administrators add and edit software features. Editors add, edit, and manage their assigned content without the need for advanced technical expertise. This approach supports the idea that administrators should not be responsible for content maintenance, but rather overall system management. 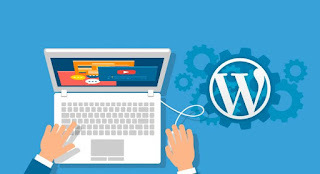 In addition to providing a platform to support workload distribution, WordPress offers many ready-made themes, which support fully customizable and professional websites without a lot of development effort. After being appointed website administrator in 2013, I was assigned to upgrade the BMCC library website. Created in-house by my predecessor in 2009, the existing website was static, employing both HTML and CSS, and webpages were supported solely by the website administrator. Each of the library's 175 research databases was presented on one webpage as part of an alphabetical list, and some databases were an element on one or more of 33 subject pages. If a database entry needed revision, each webpage where it was posted had to be updated piecemeal. This editing practice created risk since there was a potential for error. My goal was to upgrade to a dynamic website in which editing is streamlined and content management is facilitated across the library using a CMS.